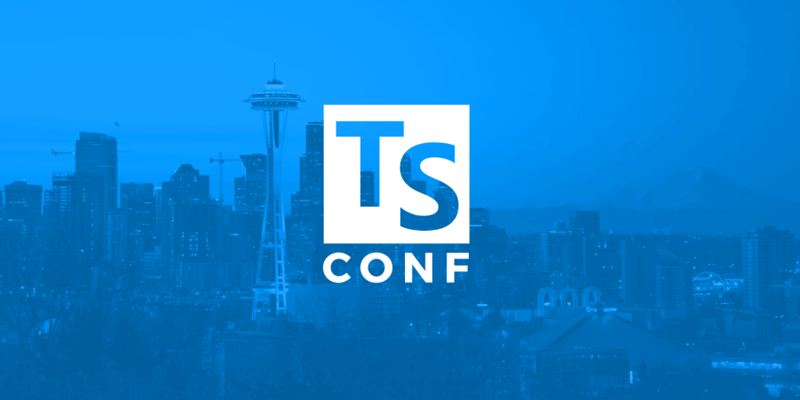 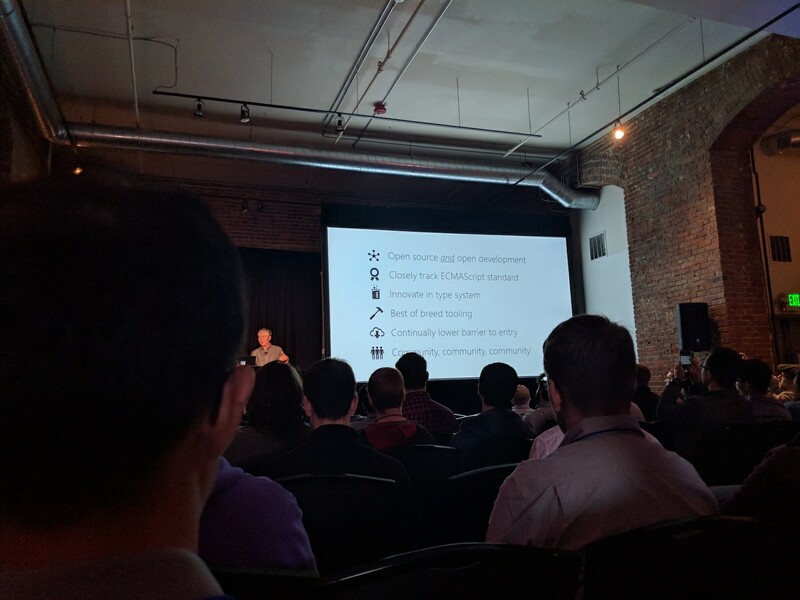 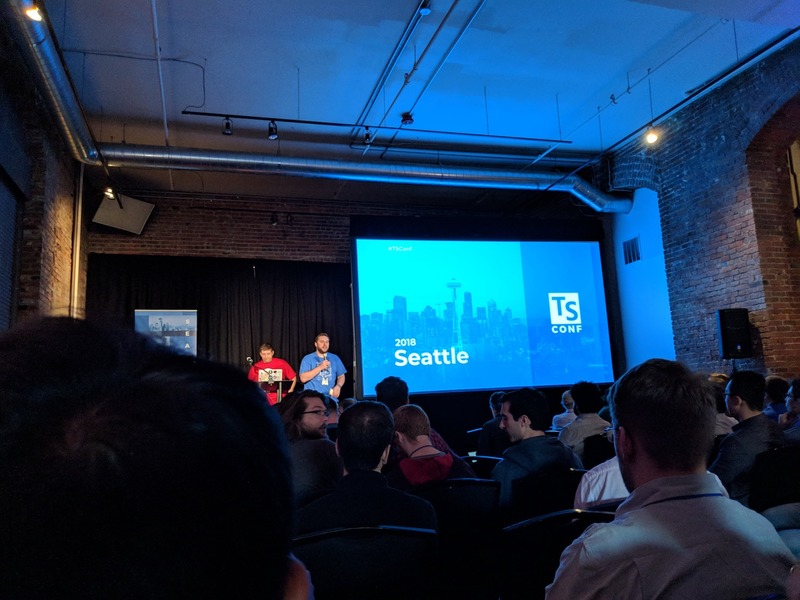 The first conference ever focused completely on TypeScript! 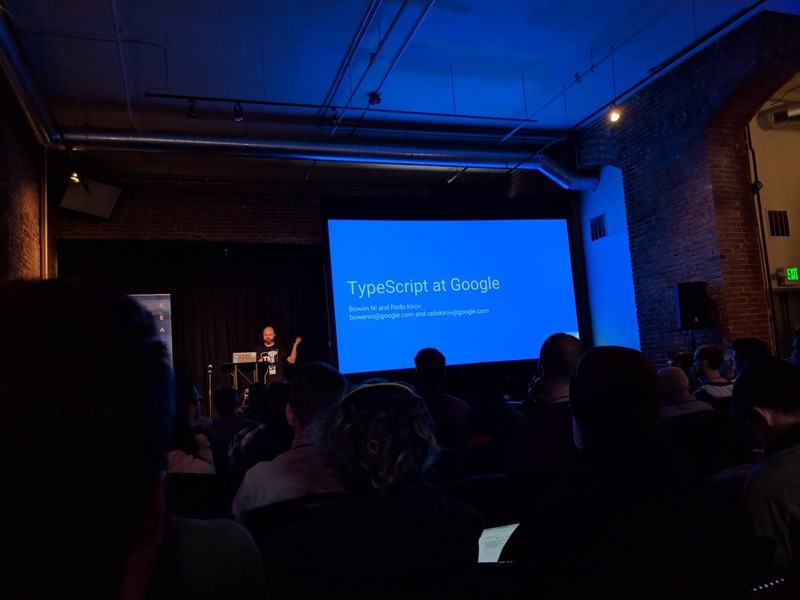 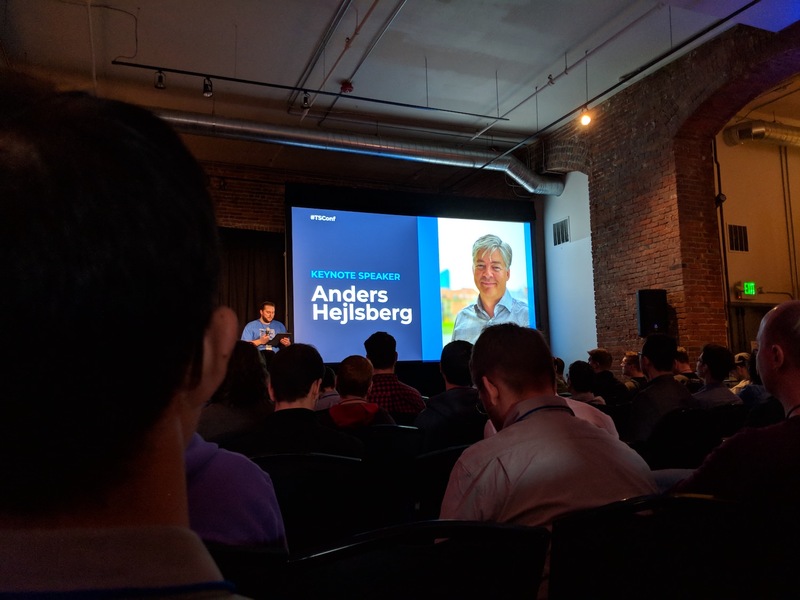 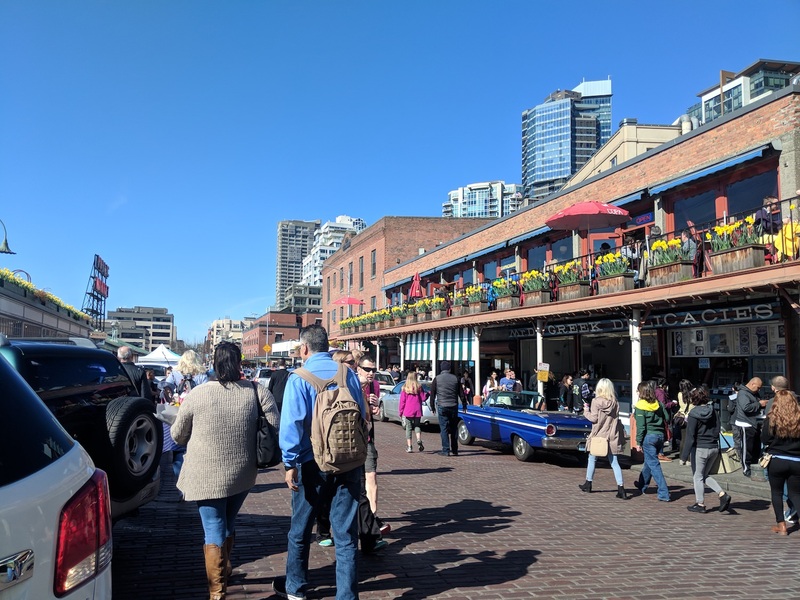 We’ll spend the day discussing best practices and advanced features of the language, including information from key members of the TypeScript team. 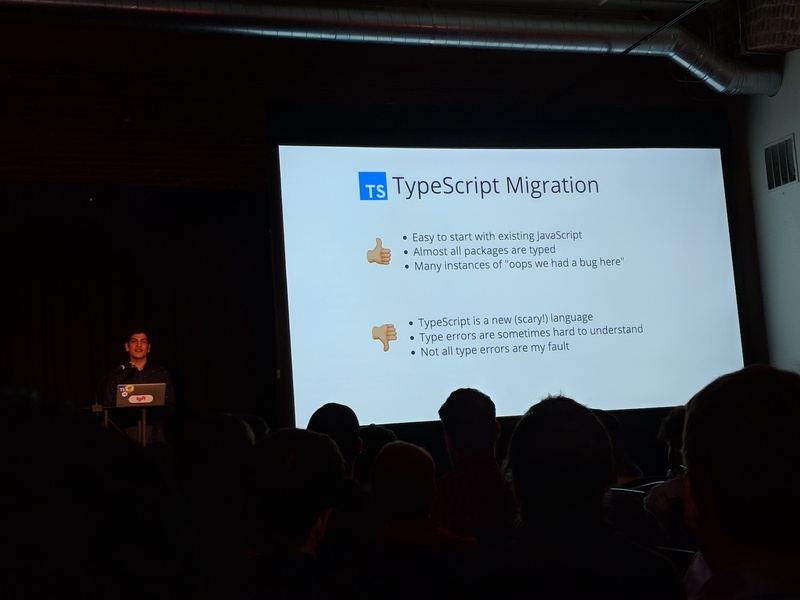 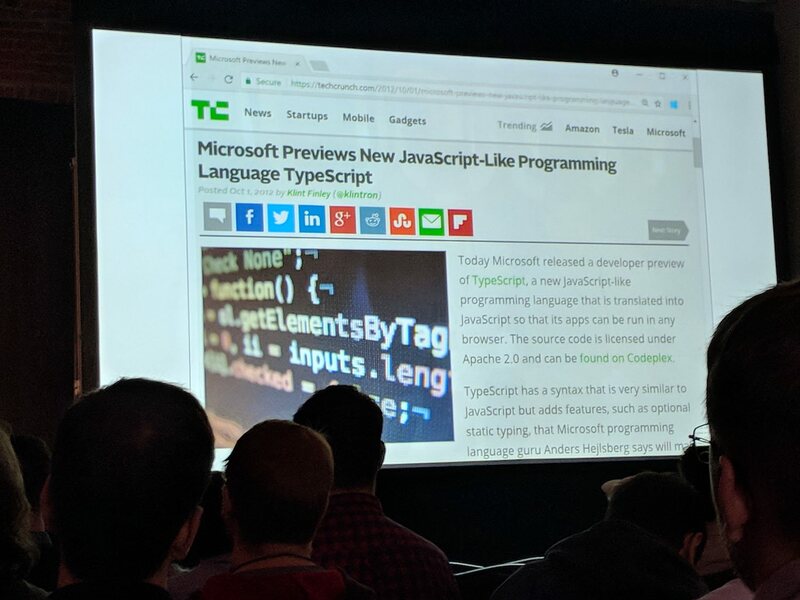 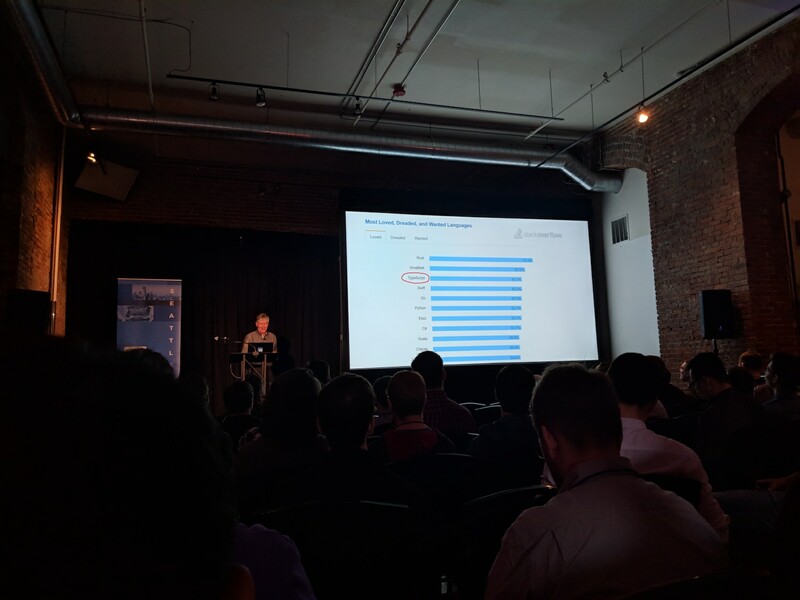 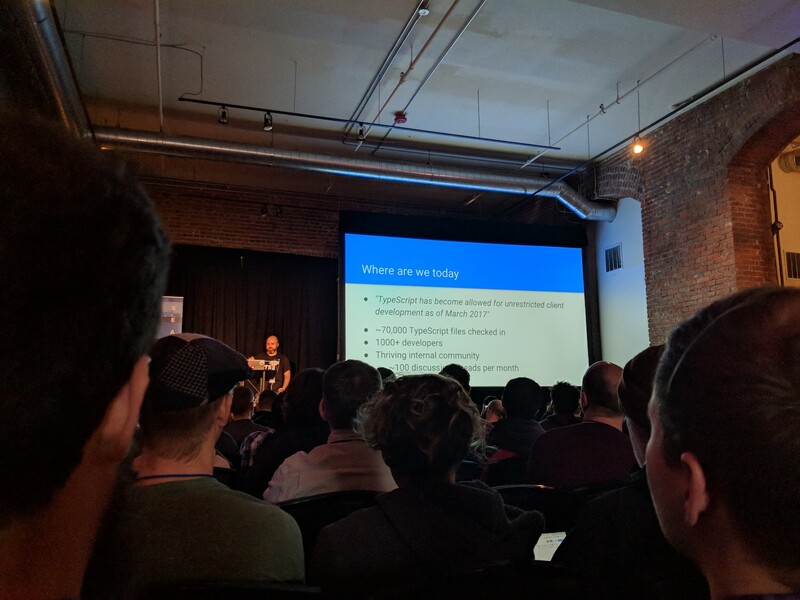 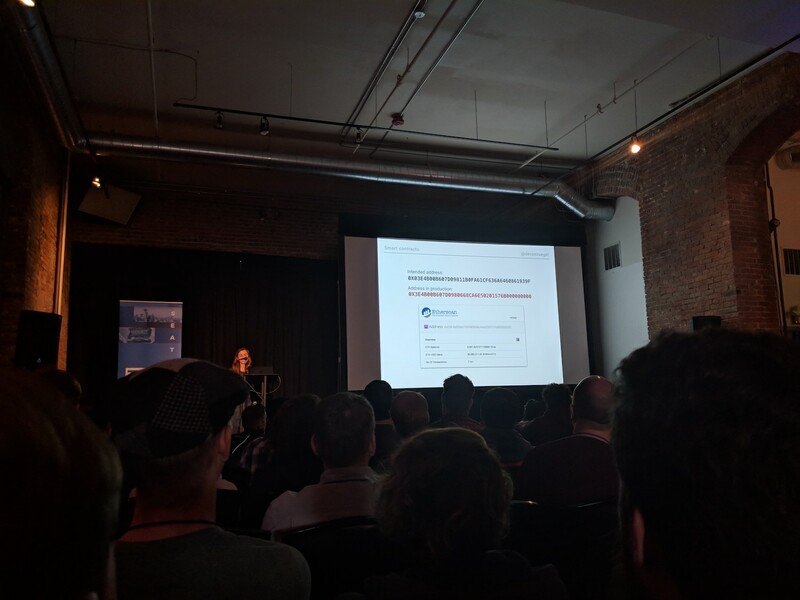 The TypeScript community unequivocally supports the promotion of diversity and is dedicated to assisting those from traditionally underrepresented and/or marginalized groups in the technology and/or open source communities. 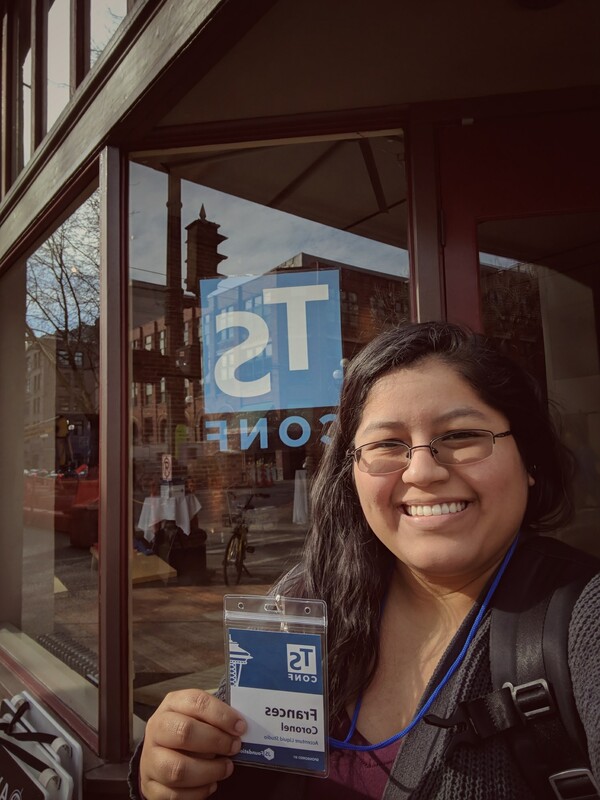 Scholarship recipients residing out of state will receive a complimentary ticket and $500 towards travel expenses. 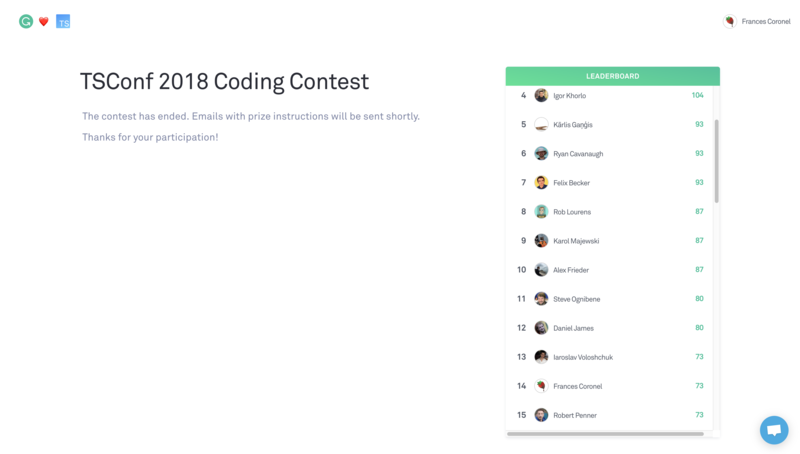 Coding Contest - I was in top 15! 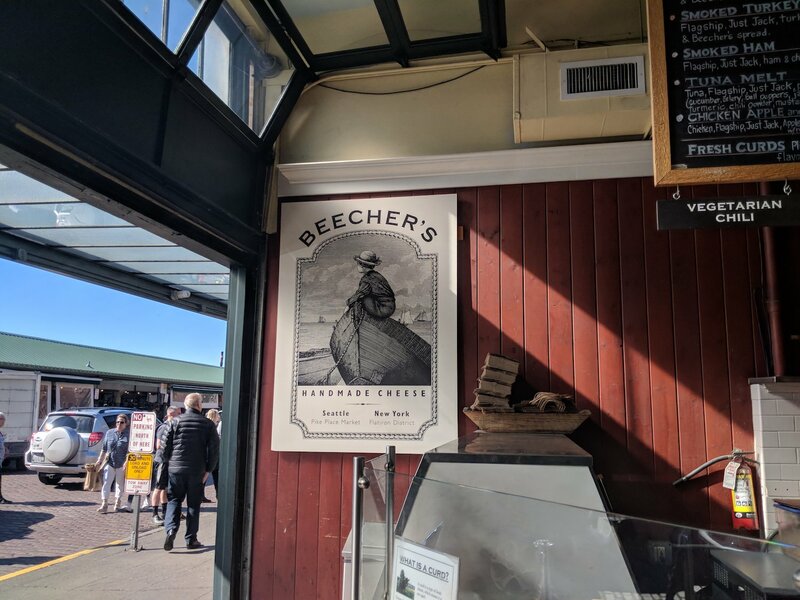 I love me a good grilled cheese.